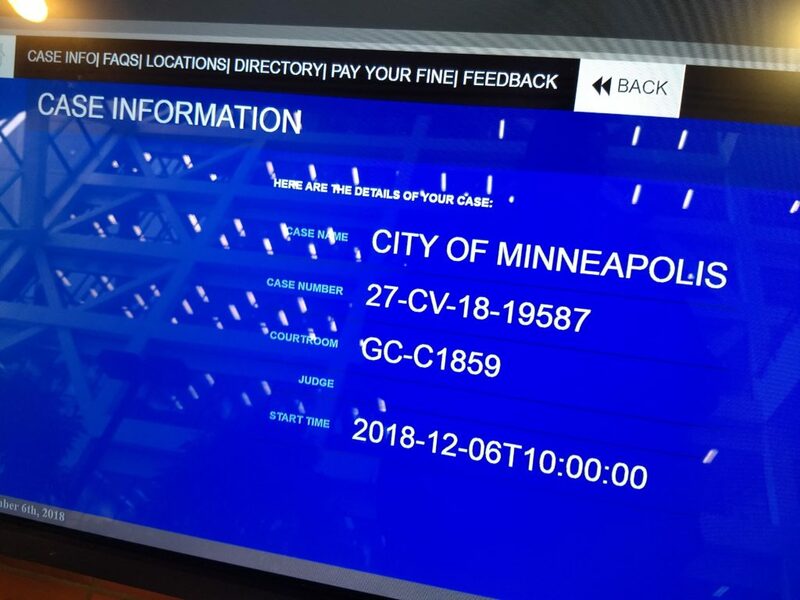 After a morning hearing, Hennepin County district court Judge Joseph R. Klein took a few hours to decide not to delay a vote on the Minneapolis 2040 comprehensive plan. He denied a request for a temporary restraining order from an anti-2040 group recently formed under the name Smart Growth Minneapolis. The group has been planning … Continue reading "Judge denies request to delay Mpls 2040 vote"